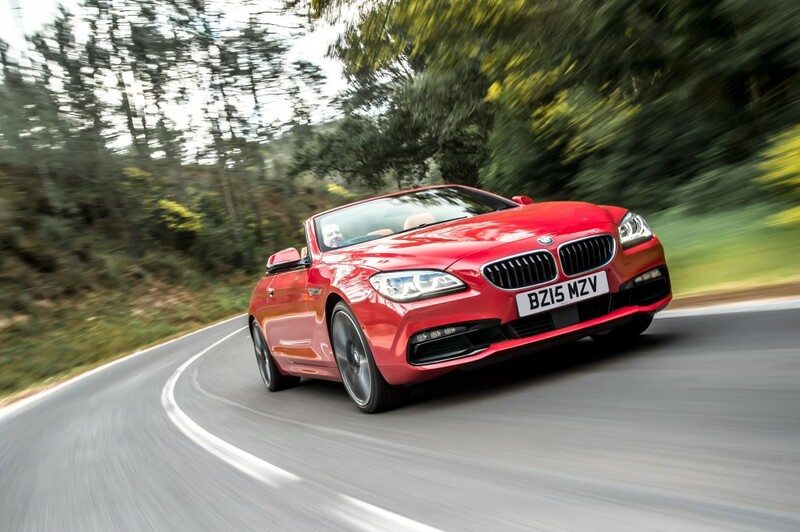 Through three generations, the BMW 6 Series has represented a vehicle that offers the highest standard of handling, comfort, technology all wrapped in a elegant and timeless design. 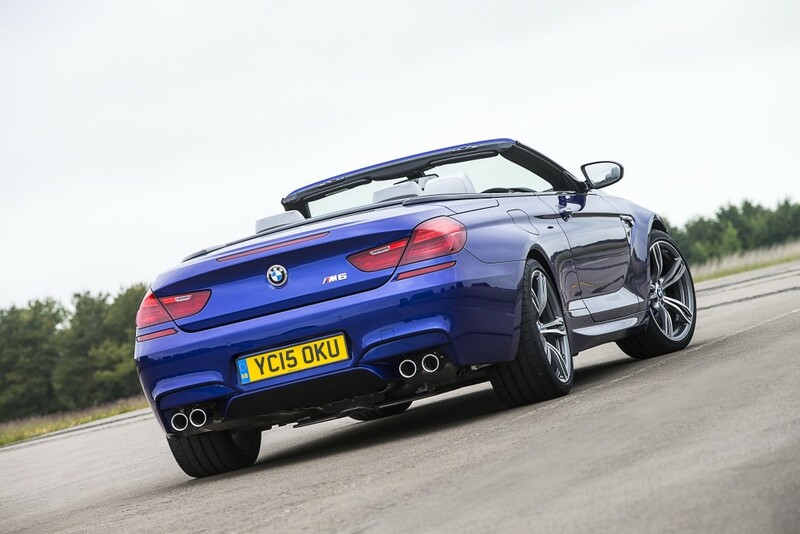 This formula has proved such a winning combination that for 2015 BMW’s engineers and design team have only had to make subtle revisions to the three models in the range for a greater all round package. All gasoline powered models now have a sports exhaust system with a switchable valve which adds a more intense timbre to the engine soundtrack, while aerodynamic improvements along with the extensive package of BMW EfficientDynamics technologies mean the six-cylinder models – gasoline and diesel – are even more fuel-efficient than before. Through features such as Dynamic Damper Control, Active Drive and Integral Active Steering, owners are now able to create a made-to-measure driving experience, while the latest BMW Head-Up Display and Driving Assistant Plus with Active Cruise Control minimise distractions and supplement the driver’s reactions to enhance safety. The 3.0-litre 313hp turbodiesel engine in the 640d models and the similar-capacity 320hp gasoline engine in 640i versions are now more fuel-efficient thanks to the latest EfficientDynamics features and aerodynamic improvements. 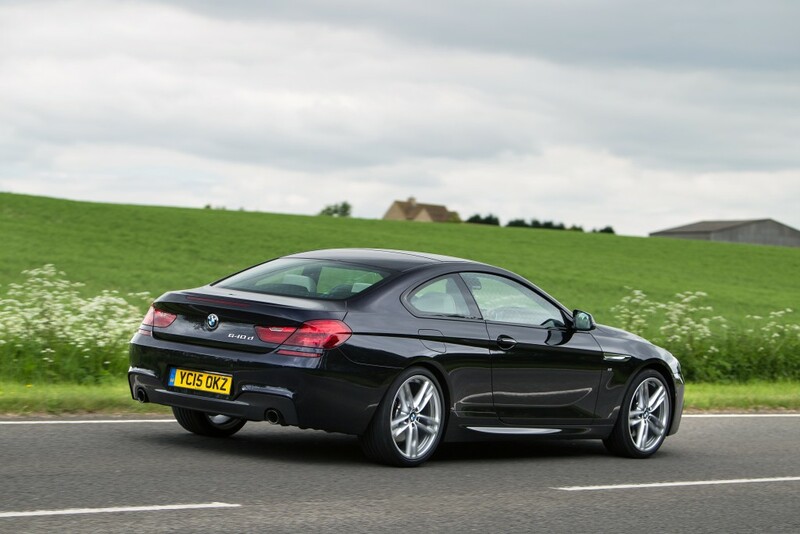 As a result, CO2 emissions are as low as 139g/km on the 640d SE Coupé. 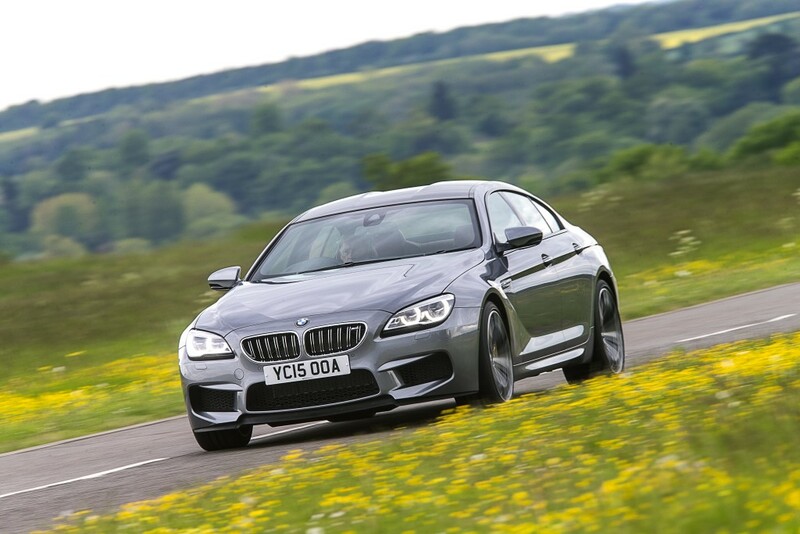 Yet every 6 Series can comfortably achieve the 0-62 mph sprint in 5.5 seconds – and in many cases, considerably less. 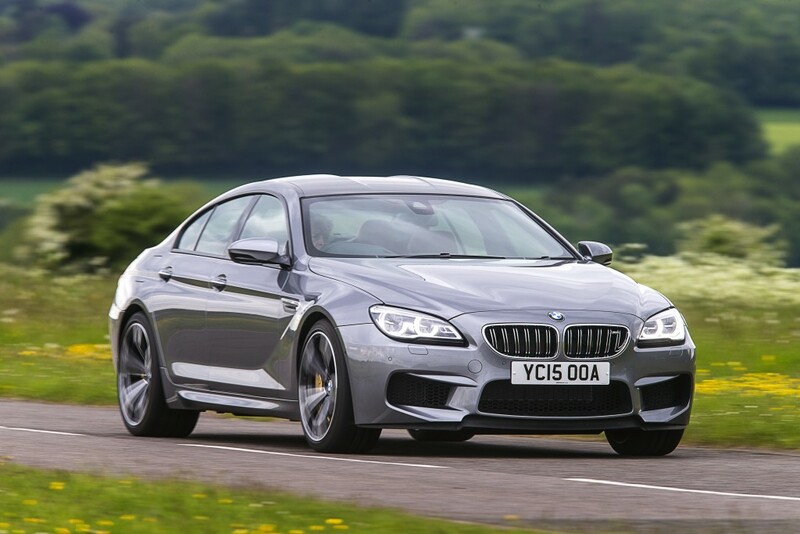 That is especially true for the 4.4-litre V8 bi-turbo 650i models, while the ultimate members of the 6 Series range will again be the 560hp V8-engined M6 cars from BMW’s high-performance specialists. All gasoline powered versions now have a sports-tuned exhaust which provides a soundtrack to match the cars’ emphatic performance. A switchable valve adjusted through the Driving Experience Control system can be used to reduce exhaust back-pressure, adding a significantly sportier edge to the sound coming from the tailpipes. The BMW kidney grille now features nine bars where previously it had 10 – a small change, perhaps, but one that emphasises the power of the engines through the amount of cooling air they need. The grille bars (black on six-cylinder models and matt aluminium for the V8s) have been re-profiled to emphasise their forward slant, and there is now a single, full-width air intake in the new apron. Full-LED headlights are now standard. They emit low-beam light from the upper reflectors and the main beam from the lower reflectors, adding a sophisticated new night-time look to the typical BMW twin circular signature lighting. Indicators are cut into the accent strip on top of the headlight units. There are also LED front foglights. Adaptive LED headlights with BMW Selective Beam anti-dazzle High Beam Assistant are optional. 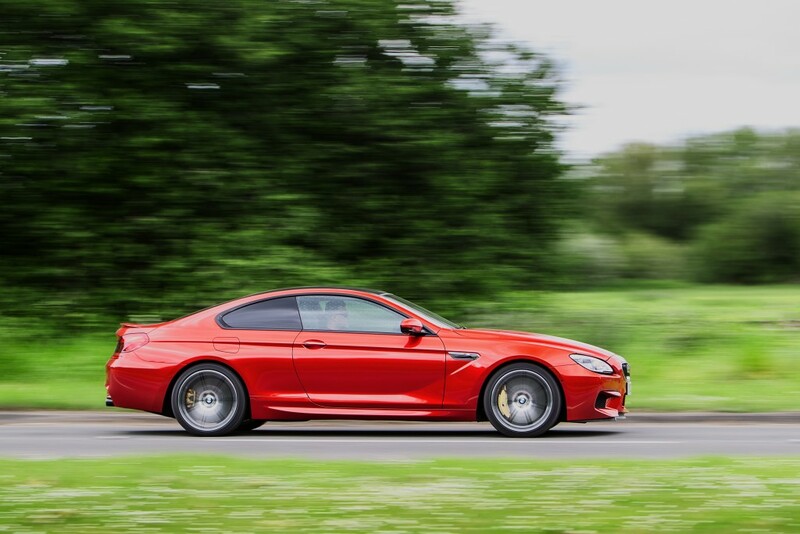 At the rear, the 6 Series appears wider thanks to a new horizontal chrome bumper insert which draws attention to the wide rear track and the inherent stability this promises. Six-cylinder models also have 10mm larger chrome tailpipe embellishers in enlarged cut-outs which again attest to the cars’ dynamic abilities. Newly styled side mirrors improve the cars’ aerodynamic properties and contain slim horizontal indicator strips, while for the Gran Coupé the side window surround has been revised and houses a black painted aluminium section with raised “Gran Coupé” lettering at the foot of the Hofmeister kink on the C-pillar. 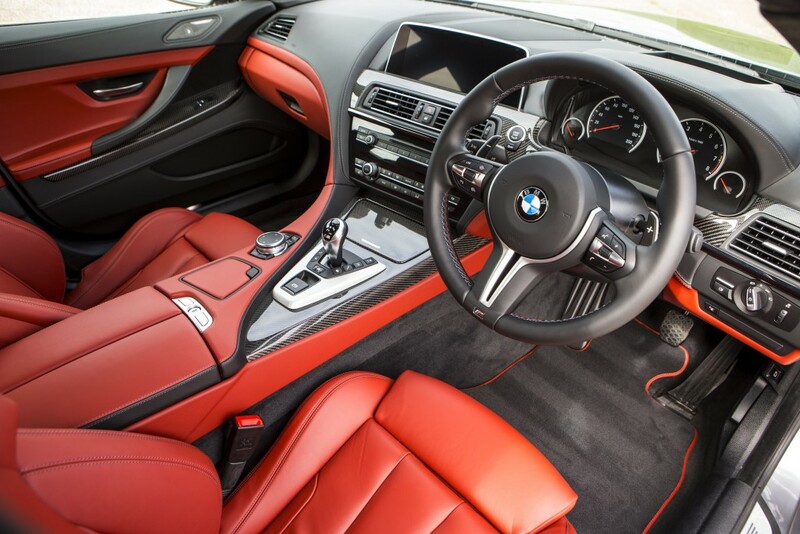 The standard leather dashboard with contrast stitching – previously an option on all but the M Sport versions – is an immediate clue to the enhanced quality and luxury of the new range. There is now a modern, stylish high-gloss black finish on the centre console around the switches for the climate control system and audio system. This contemporary look complements the iDrive system’s more precise Control Display with its chromed surround, the new multi-functional instrument panel and the LED lights to illuminate the footwells, door openings and glovebox. Dakota, Nappa or Merino leather trim will be standard in the UK, depending on model. The Nappa leather now offers two bi-colour options – Ivory White with Black or Cognac with Black. ConnectedDrive, the intelligent link between a BMW and the outside world, is now standard. It provides full navigation and infotainment facilities, and includes a SIM card embedded within the car which gives the driver access to Concierge Services. This can be tailored to the owner’s preferences and includes helpful information such as Real Time Traffic Information, BMW Teleservices and Intelligent Emergency Call. It can even reserve hotel rooms and find flight information, ATM machines and out-of-hours pharmacies. ConnectedDrive is also linked as standard to the latest version of the BMW Head-Up Display, which projects essential safety and guidance information ¬– from speed limits to navigation instructions – onto the windscreen within the driver’s field of vision, but not in such a way that it could be distracting. In certain circumstances telephone number lists and entertainment information can also be called up. Meanwhile, the backlighting of the new multifunction information display now changes colour according to which driving mode – COMFORT, ECO PRO or SPORT – has been selected via the Driving Experience Control switch.